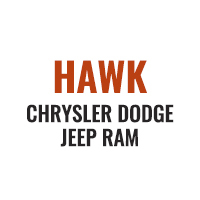 Our experienced Hawk Ford of Oak Lawn team is excited to assist you in your next vehicle purchase. Welcome to the best source for online deals. 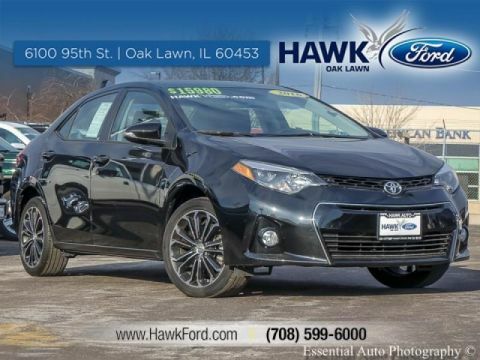 We understand at Hawk Ford of Oak Lawn that customer loyalty is earned one customer at a time. We want the opportunity to earn your business for life. You are always welcome to visit our showroom for a hassle free low pressure shopping experience. It will have plenty of room to safely transport your kids to the next ballgame or family outing. 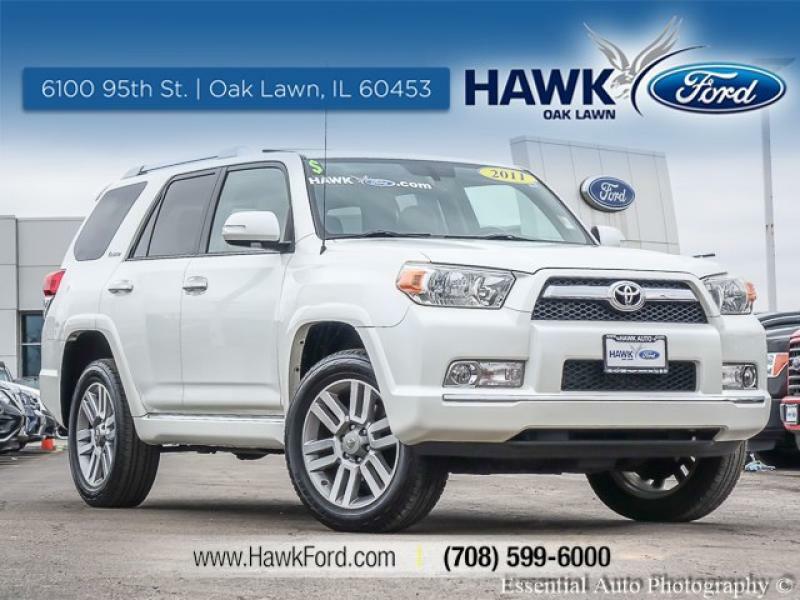 This 2011 Toyota 4Runner will stick to the ground on the sharpest of turns. With exceptional handling you will enjoy every curve of your favorite roads. This vehicle is roomy and has a smooth ride. This model is fully loaded with all equipment options. This is one of our most aggressively priced units. 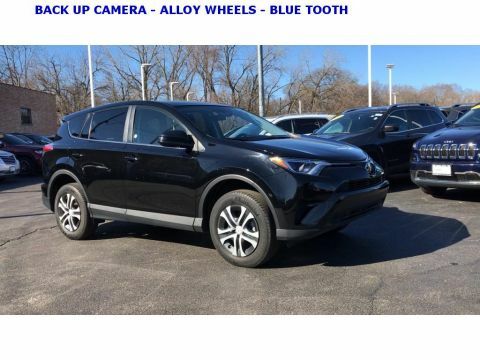 Thanks for checking out our vehicle online. 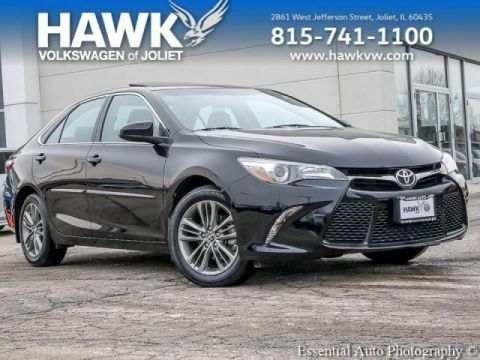 Please come and visit us at 6100 W. 95th St., Oak Lawn, IL or give us a call at (708)599-6000.